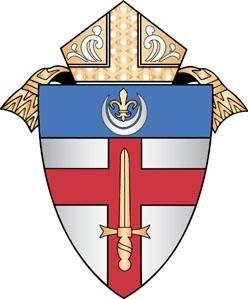 The Chancery Office completes the Annual Statistical Report in February with the assistance of the parishes and institutions of the Diocese. Statistical and historical information for the previous calendar year is gathered and assembled into one report which is sent to Rome in early March. Parish reports consist of the Annual Statistical Report Form (available below) and Sacramental Registers for Baptisms, Confirmations, Baptized Christians Received into Full Communion, Marriages, and Deaths (available below). The Chancery contacts other institutions separately to gather the necessary data. All parish and institution reports are due to the Chancery no later than February 1 of each year.